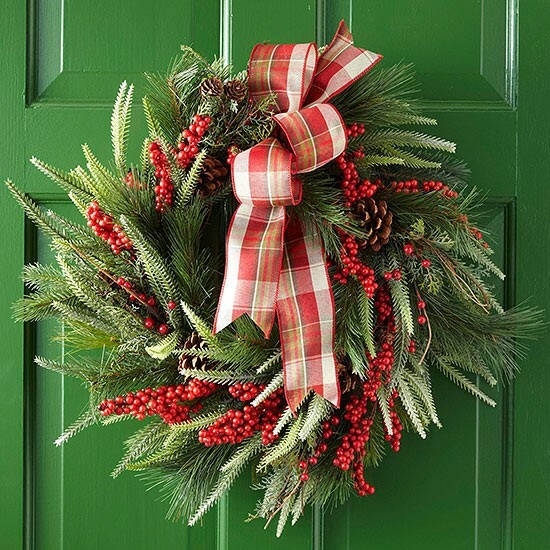 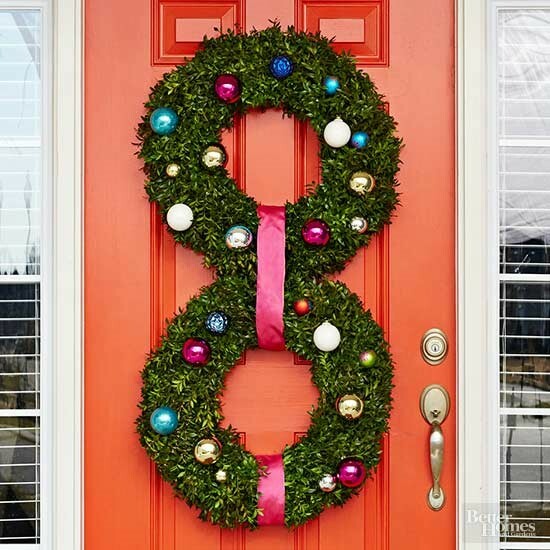 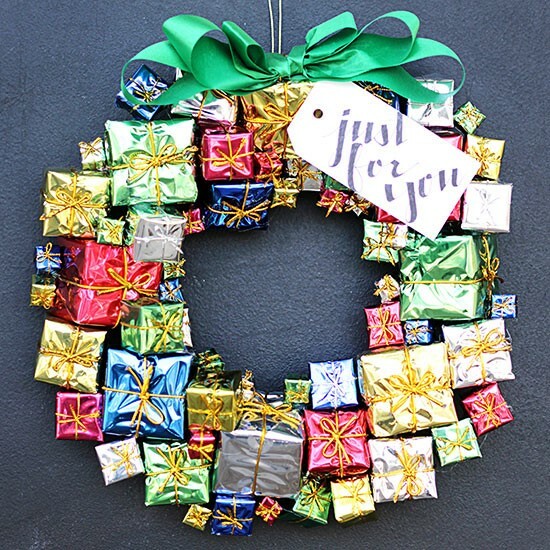 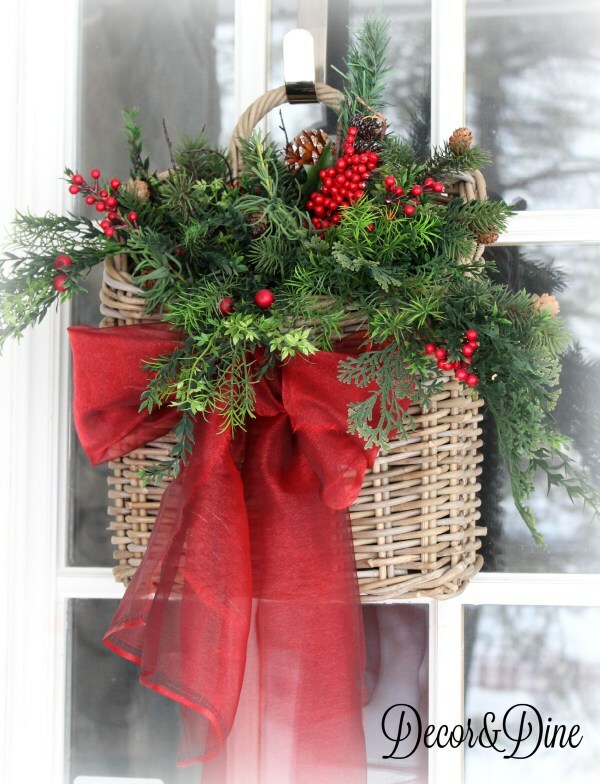 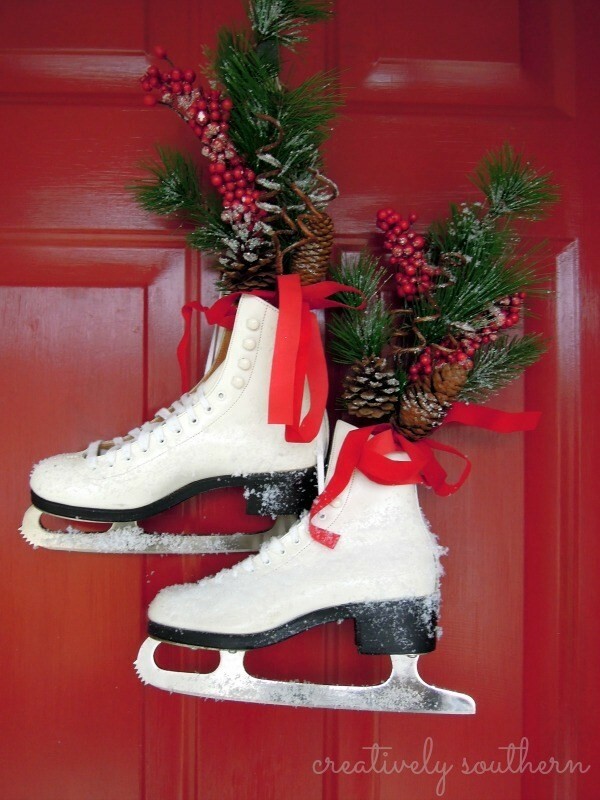 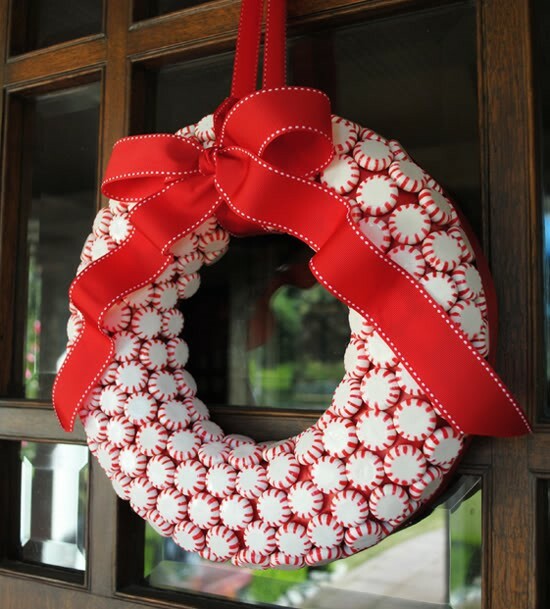 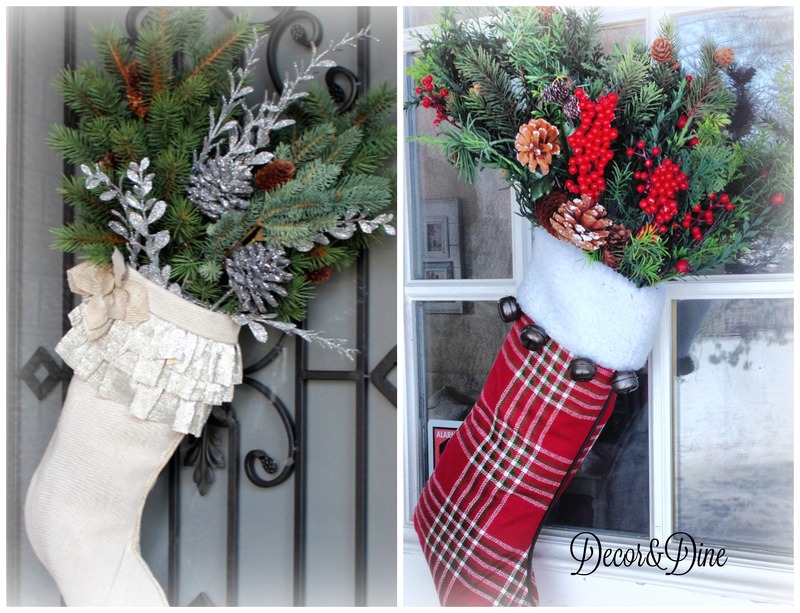 T’is the season to start decking your front door with Christmas cheer. 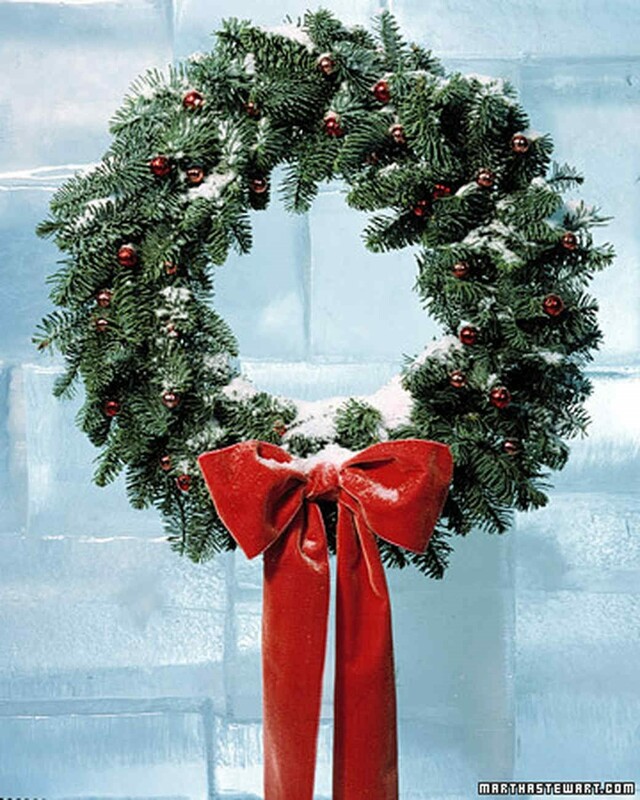 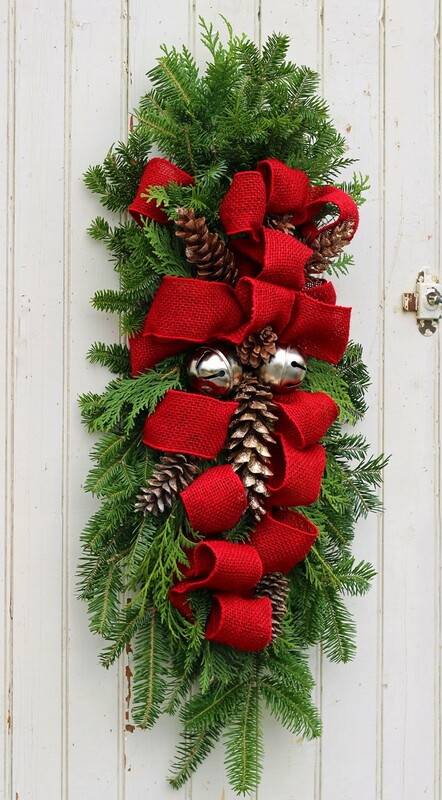 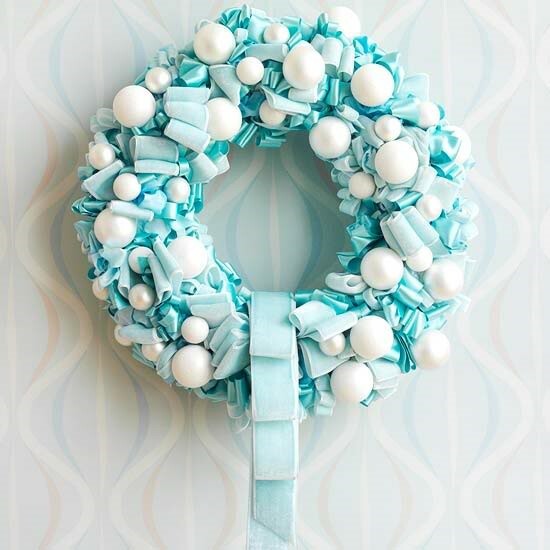 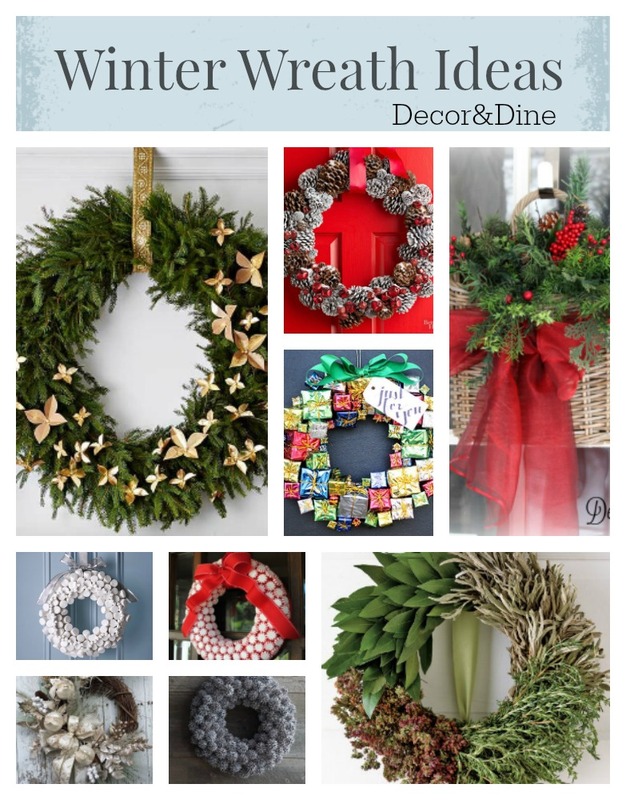 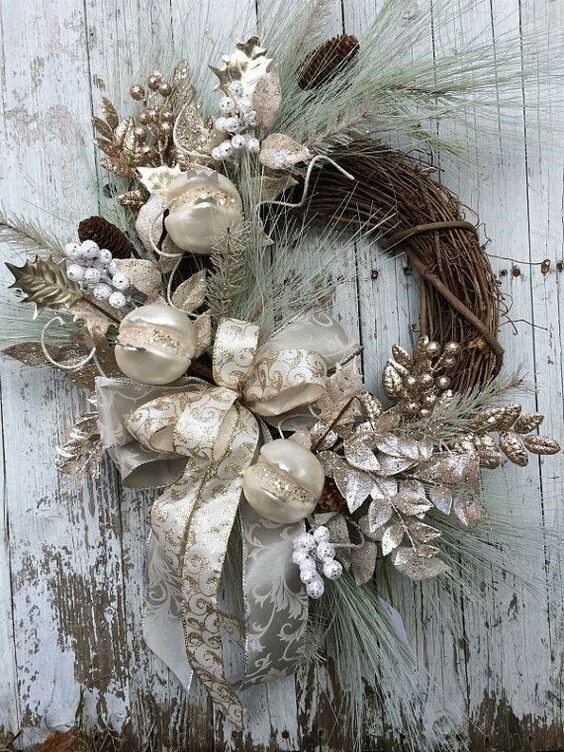 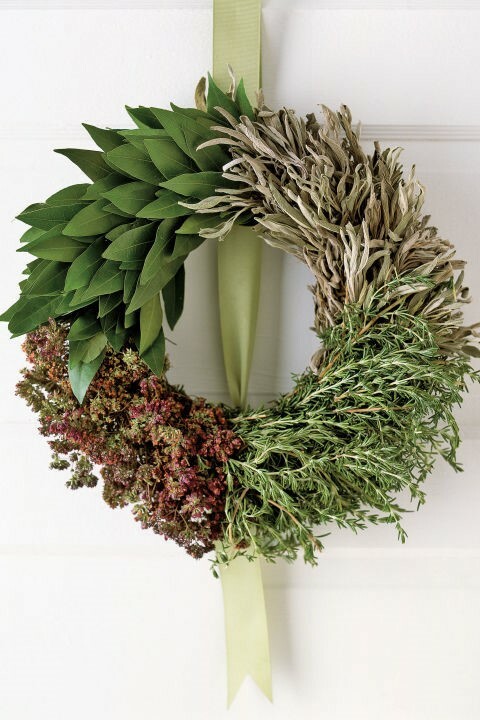 A winter wreath is the first step to get you into the holiday spirit. 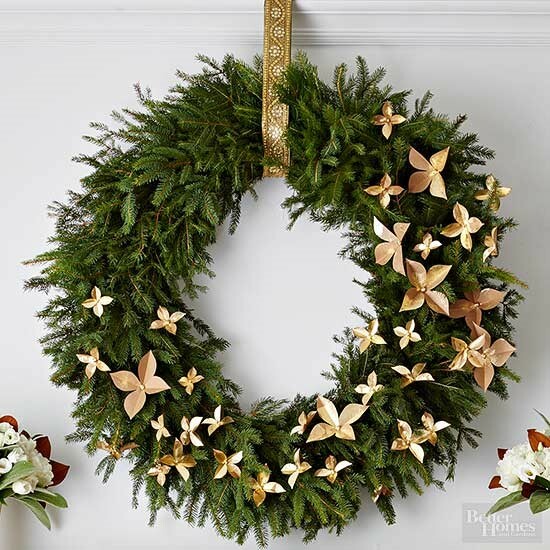 Add shimmer to a wreath by spraying glitter. 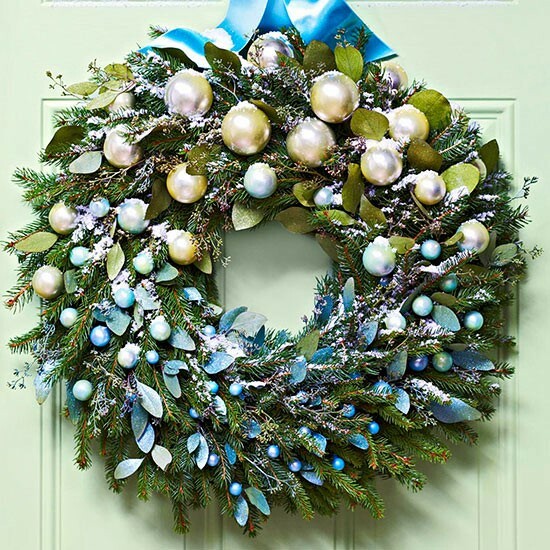 More than one wreath will double the holiday cheer. 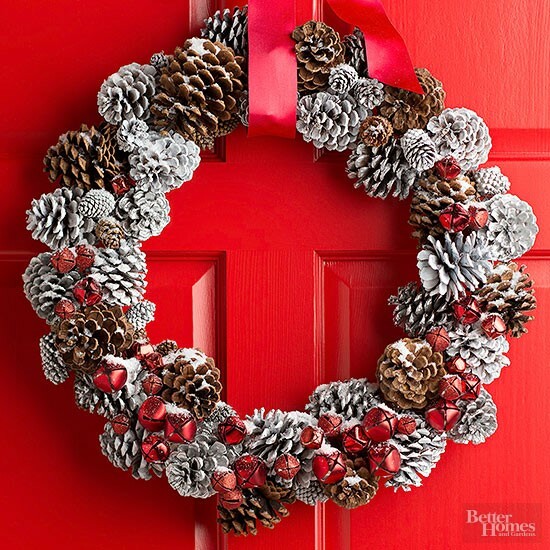 Step out of the traditional and add a twist to your front door decor. 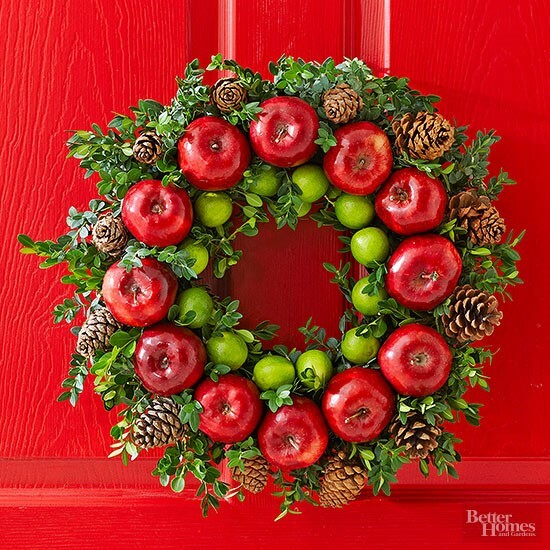 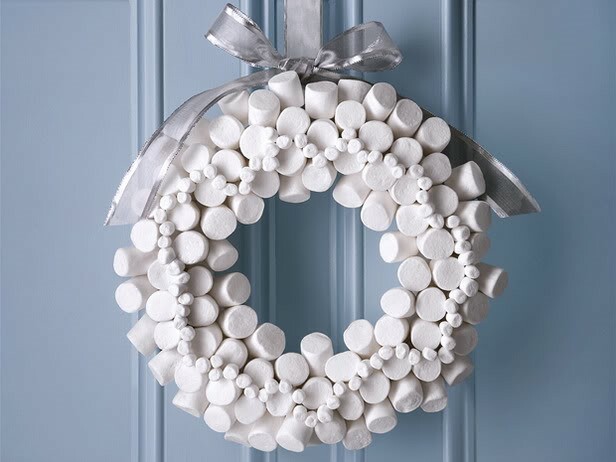 Go outside the box and create a wreath from non-traditional materials…spices, fruit, candy, and more. 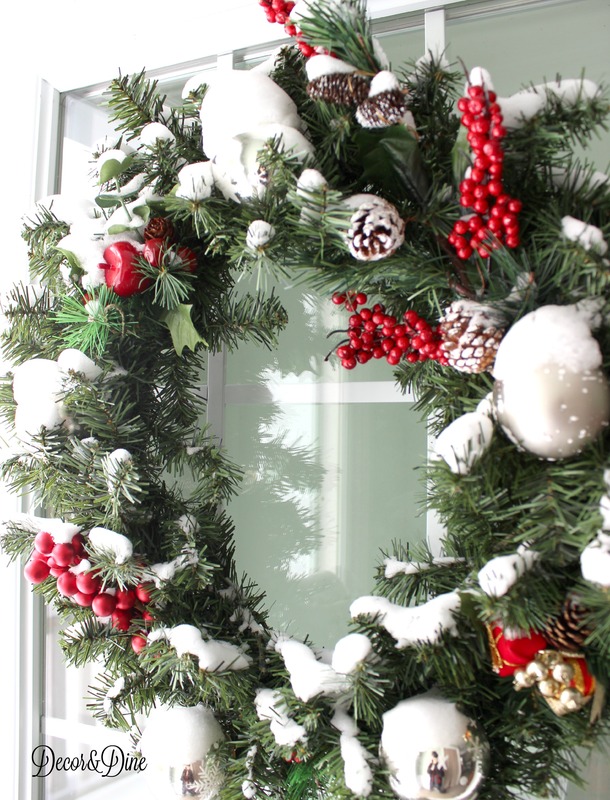 I couldn’t resist showing you Margaret’s Christmas mantel wreath. 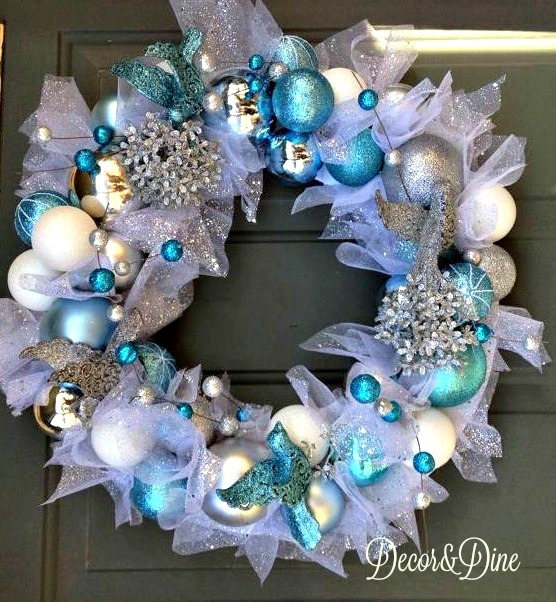 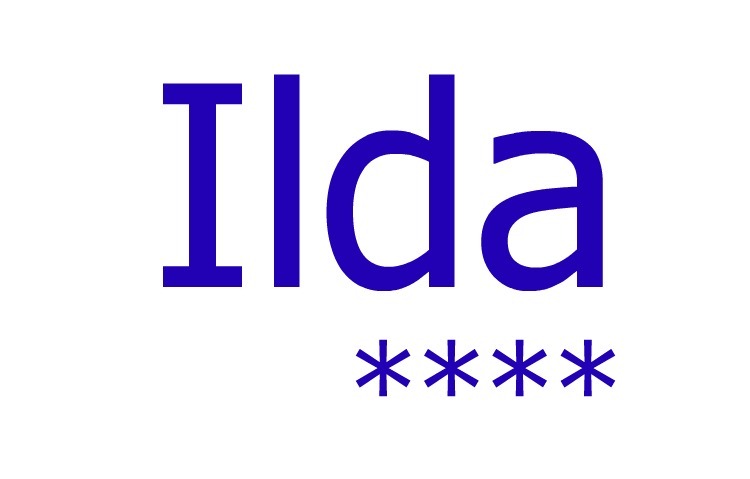 She made it a few years ago but it still stands the test of time. 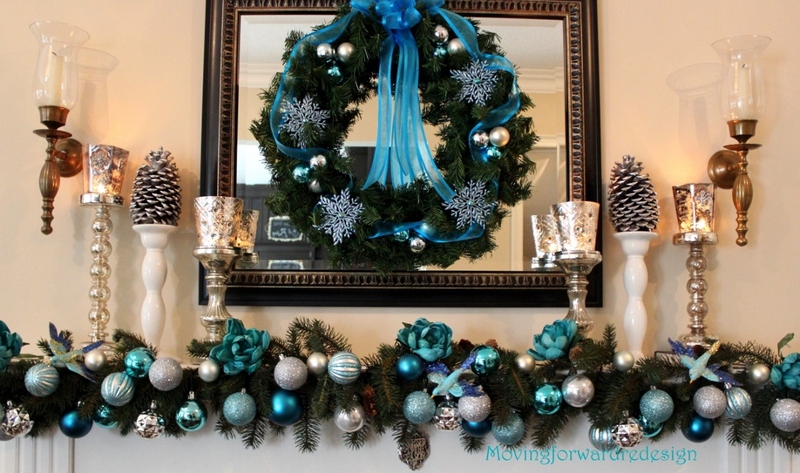 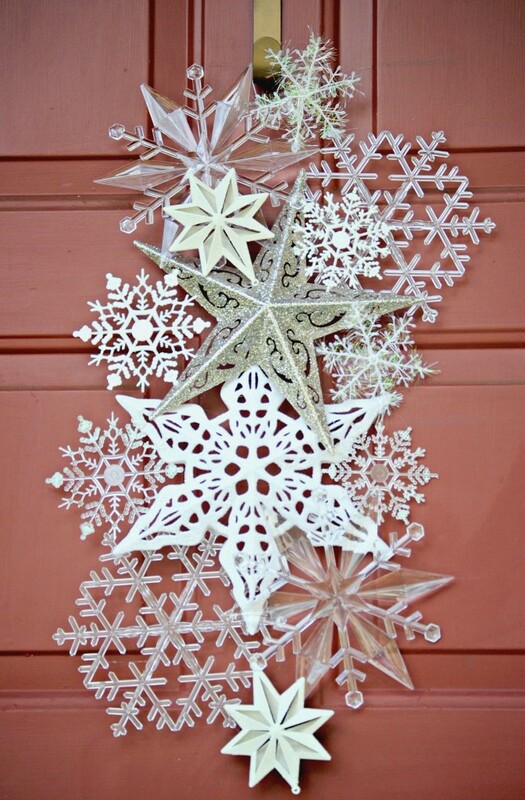 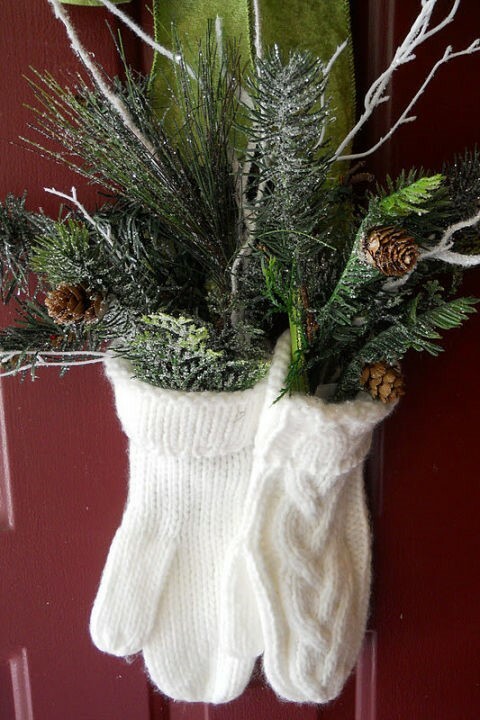 Stay tune for a new post by Margaret on winter mantel decorations.